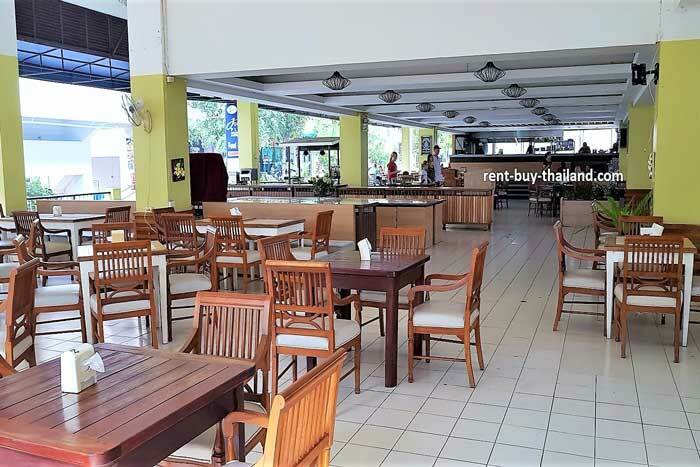 Fantastic location directly opposite Jomtien Beach! 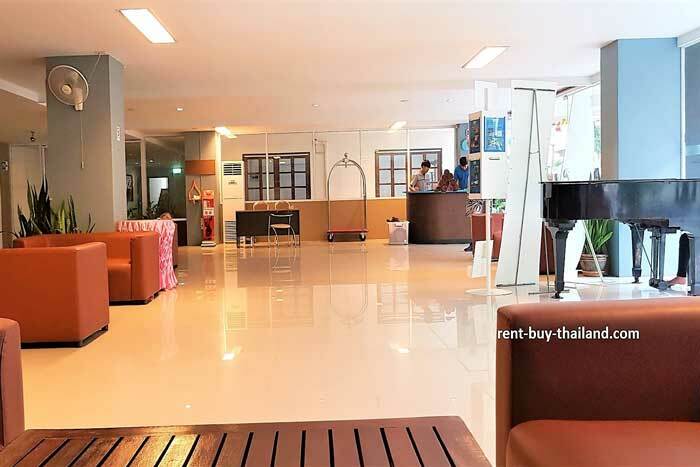 Buy condo - Prices start from 2.45 million Thai Baht. 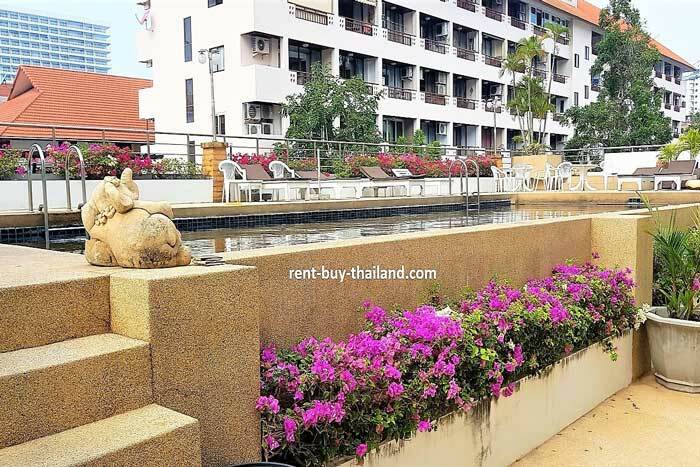 Rent condo Jomtien - from 16,000 Thai Baht per month. 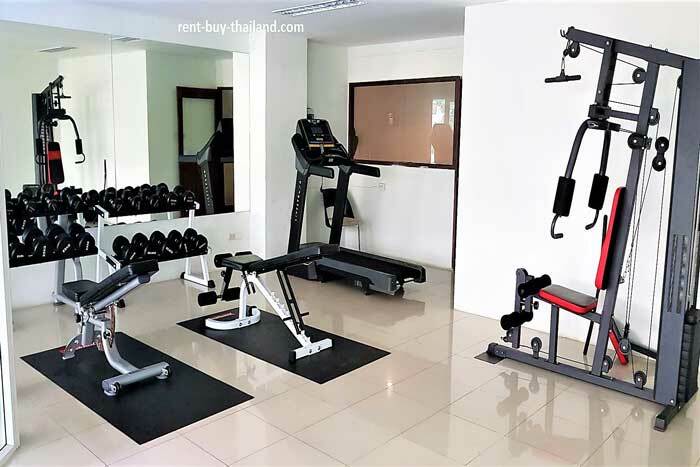 Rent flat Pattaya for short or long-term holiday rentals or to purchase - or rent-to-own with our Flexible Payment Plans. 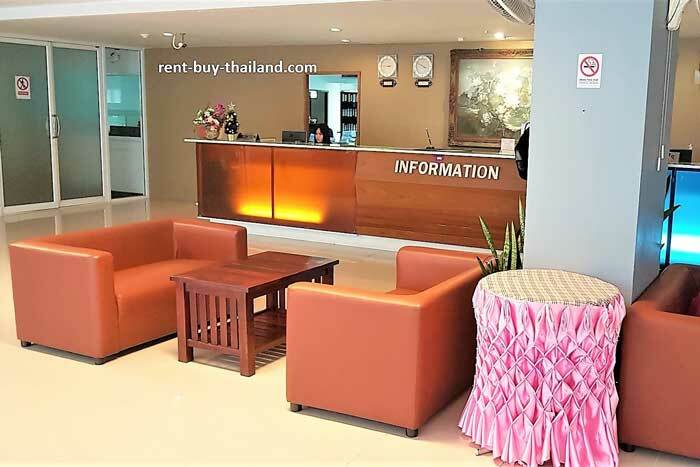 Plaza Residence is a lovely and popular condominium in a fantastic location in Jomtien - being directly opposite Jomtien Beach with excellent transport connections to Central Pattaya, being close to Beach Road and the 24 hour baht bus route. Local Thai and Western restaurants are right on your door-step here, along with bars, shops, beauty parlors and massage parlors. 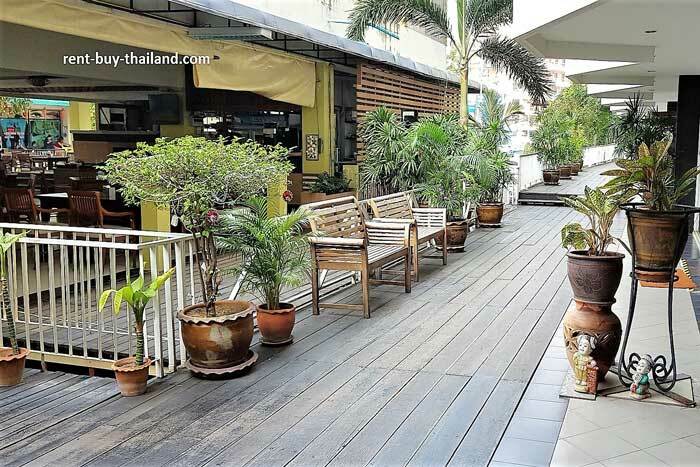 From Jomtien Beach Road you will find the main baht bus route into Central Pattaya where there are numerous shops, markets, restaurants and bars. Pattaya offers a vibrant night life and plenty of tourist attractions to keep you entertained, along with 4 km of beach offering various water-sports and trips to the nearby scenic island of Koh Larn.